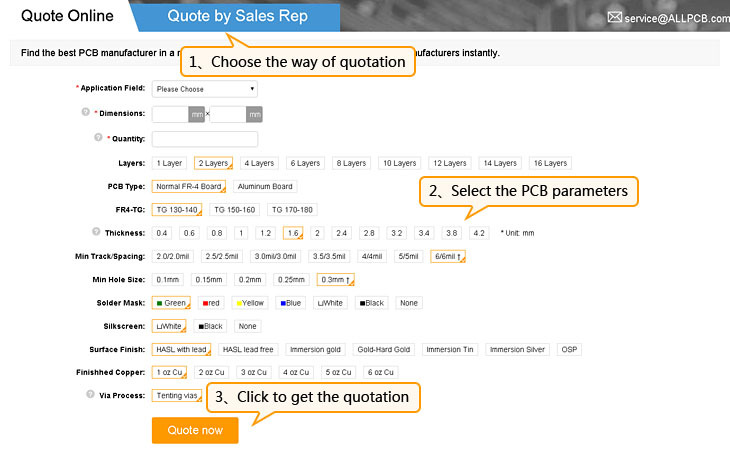 ALLPCB.com offers automatic online quotation after you enter some of the key parameters instantly on the webpage. If your PCBs include one or more price-sensitive factors, our sales representative will be involved to offer quotation to you by email. We will respond within hours. Please check your email for quotation. Choose from the automatically optimized manufacturers to best fit your orders in terms of quality, price and shipping time.We know quality and cost matters for you.Our network of manufacturers is still growing. 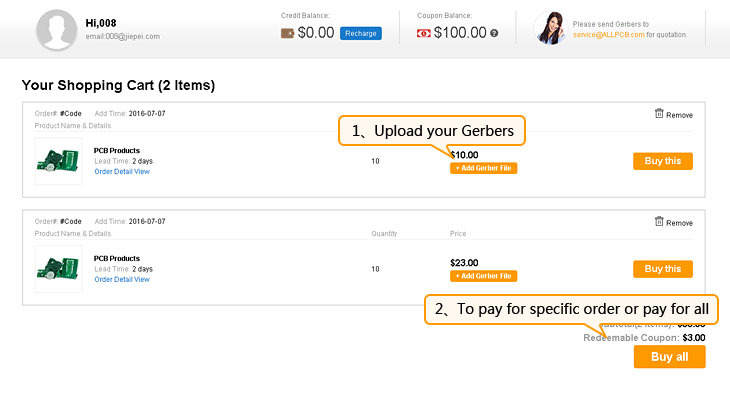 Once you have chosen your manufacturer and accepted its price, please upload your full set of Gerber files. Do not miss any layers!Double check before uploading to save time and make delivery on time. 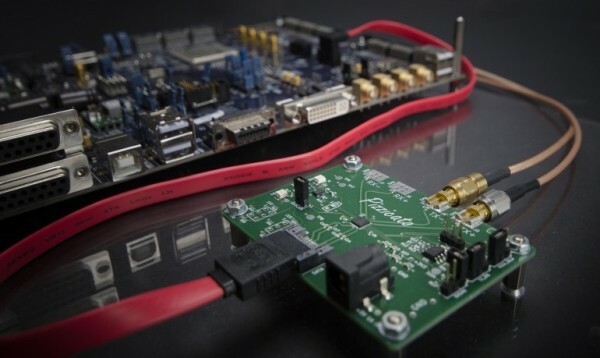 Upon receipt of your Gerber files, our electronics engineers will review your files within hours to make sure that your files meet the request of manufacturability. If we find any errors, we will email you immediately and you need to fix the files and re-upload again. You can pay once your files are approved. Fabrication starts after payment. 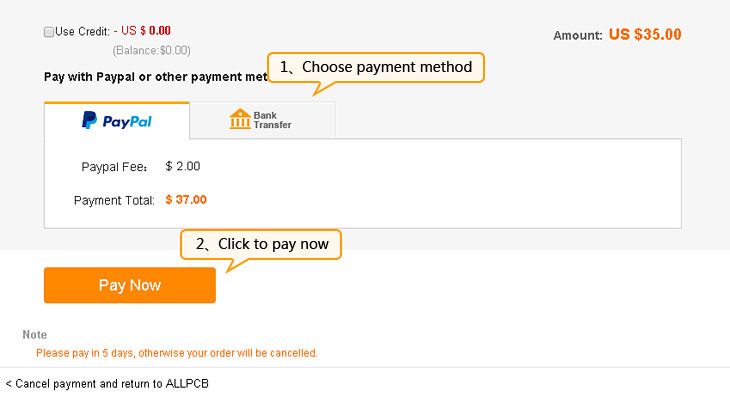 Our default payment method is via Paypal,it is safe and secure. We also accept major credit cards through Paypal. In addition,Western Union and bank transfers are also available. Our Online Progress Tracking System enables you to track each step of fabrication online at your side,free from hassles of emailing back and forth.As we ship your PCBs via some renowned express companies, you can also track the shipping status online at its website. Once you receive your PCBs, we will be grateful if you can write review about our service.